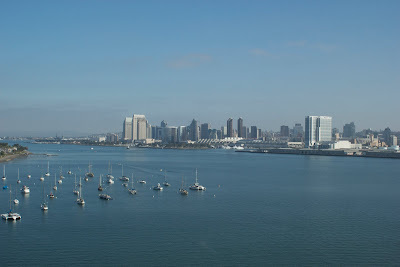 I am back from a whirlwind trip to Sunny San Diego! What an absolutely beautiful city! 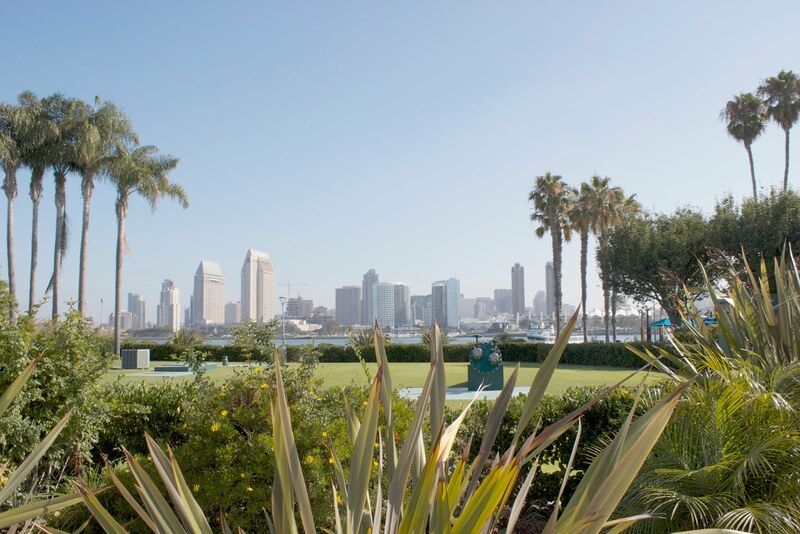 surrounded by gorgeous architecture & just a few steps from the beach. 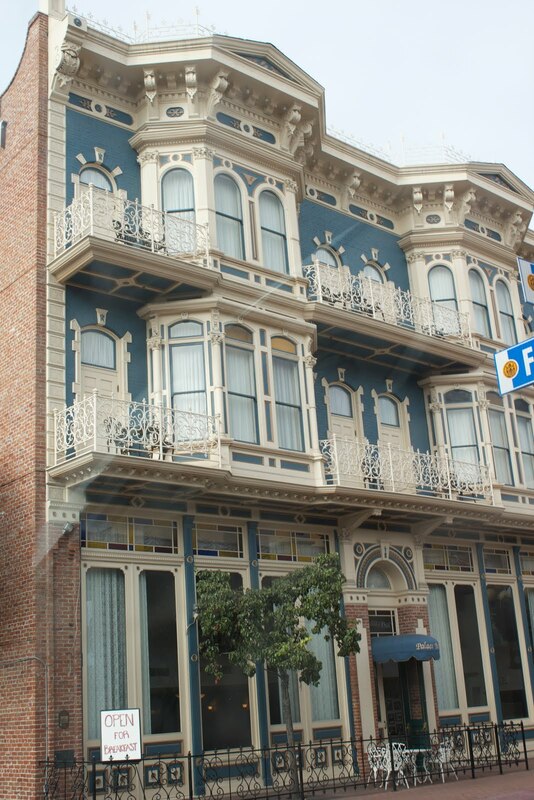 I loved the historic buildings and old character. well... you know I had to go in. 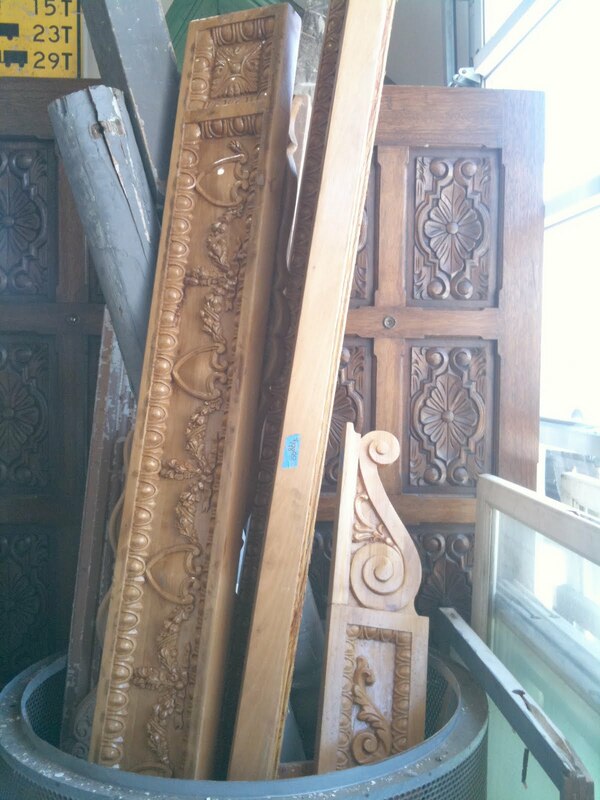 tons of old fireplace surrounds and chunky corbels. The details on these pieces in this bin were amazing. but the prices weren't too friendly. The architecture was wonderful- an old area with lots of charm. and perfect weather weren't so bad either! Gordon Ramsay line at Kmart!! Girl I wish I knew you were here, It would have been fun to meet up :) So glad you enjoyed your time! 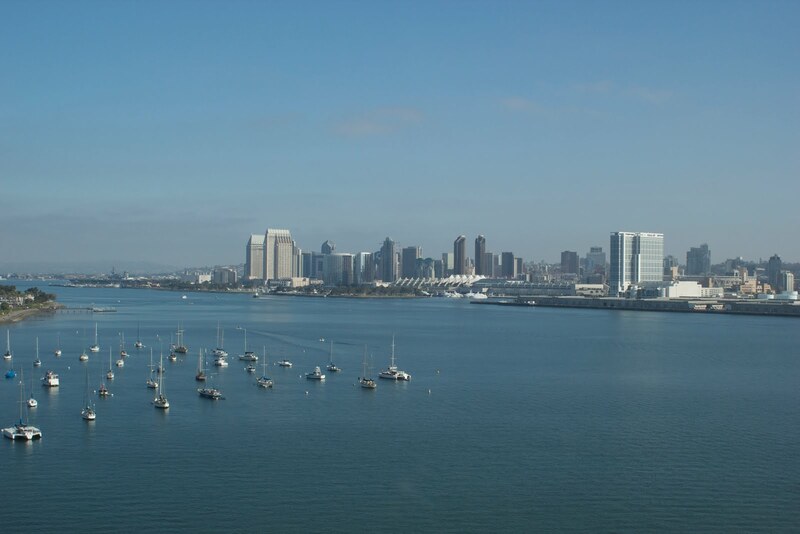 Love San Diego. We went several years ago and stayed at the Hotel del Coronado for a conference. It was August and only 72 degrees. We were freezing after leaving temps of over 100 at home. I love San Diego. We used to visit all the time when we lived in Scottsdale to escape the desert heat! Lovely photos. 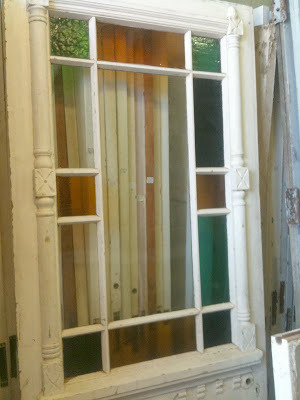 I would have had a field day in that salvage shop! 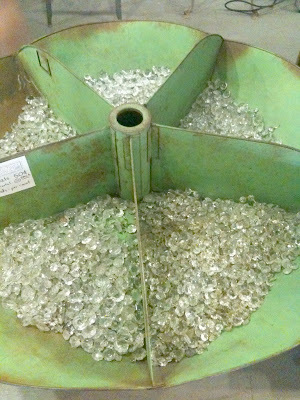 Did you try to haggle with them? Oh I fell in love with San Diego a few years back while visiting our son in California. 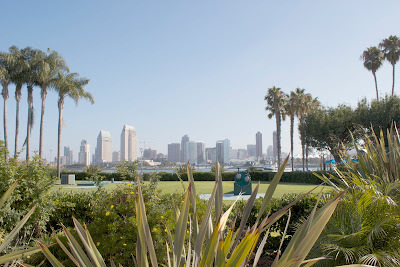 LOVED Coronado Island, almost magical. Your photos bring back pleasant memories. 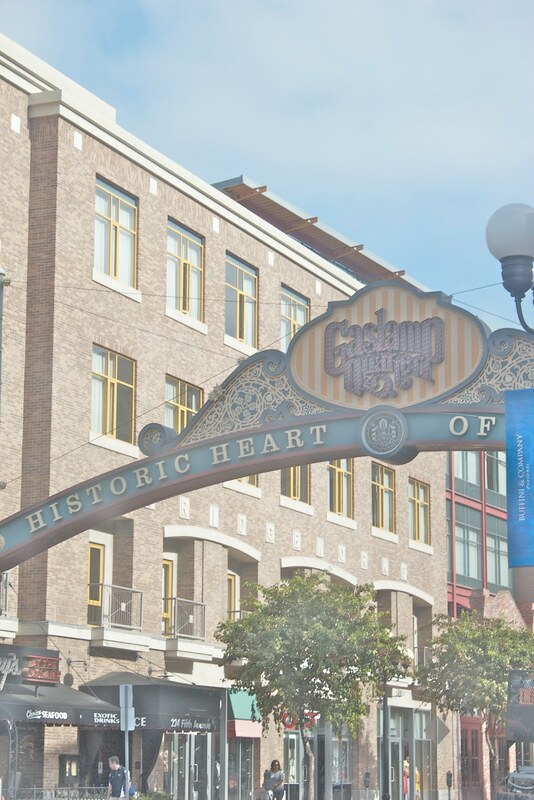 Oh, how I miss my San Diego days...The Gas Lamp District was one of my favorite places :) Thanks for sharing! Thanks for sharing the wonderful pictures - I have very happy memories of San Diego - it was there that I went on the first date with my future husband - we had met in San Francisco three weeks earlier - he was in the navy, based in San Diego. Beautiful pictures! I have never been, but it's on the list to visit. 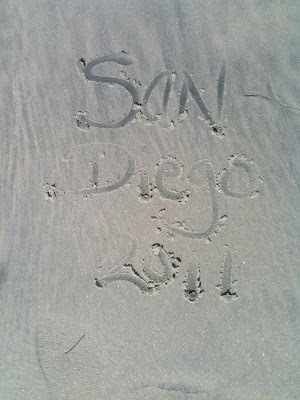 LOVE San Diego! Just gorgeous and so peaceful, in my opinion. 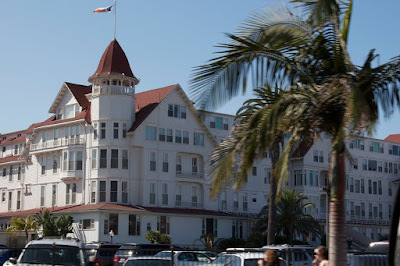 The Del is fabulous ~ such beauty and history. So glad you enjoyed your trip! 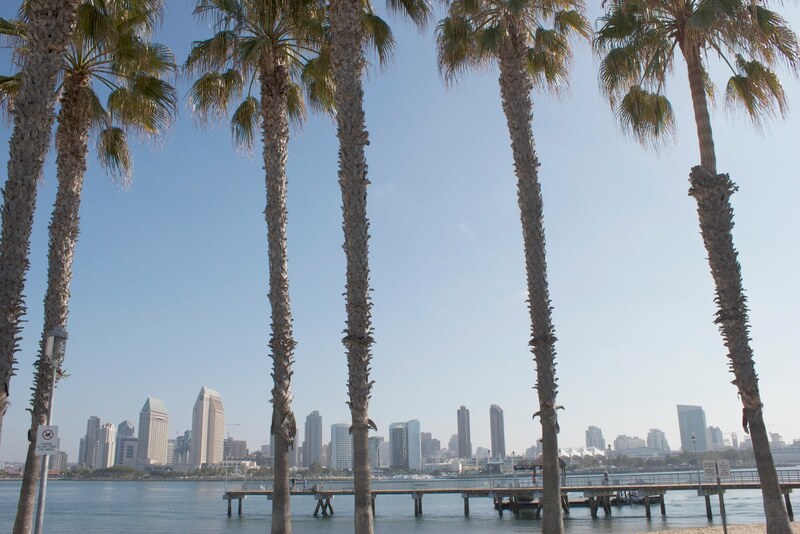 San Diego is absolutely beautiful...Not just saying it because I've lived here all my life...:-) It's a totally awesome place to live...So glad you got to visit and had a wonderful time. Thank you for taking me on your trip! It is a place I would otherwise never see! Wonderful pictures which reminded me of the few days I was lucky enough to spend in this town some years ago.